Cartoons are often the first television that people will come into contact with. 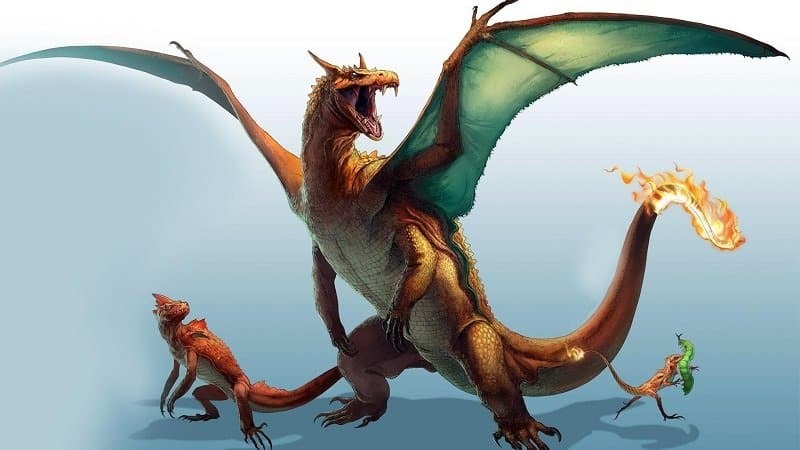 They are generally designed for children and are an effective way to keep kids engaged and out of mischief. Because of this, cartoons normally feature lovable and friendly characters that have been drawn with plenty of color to appeal to children. 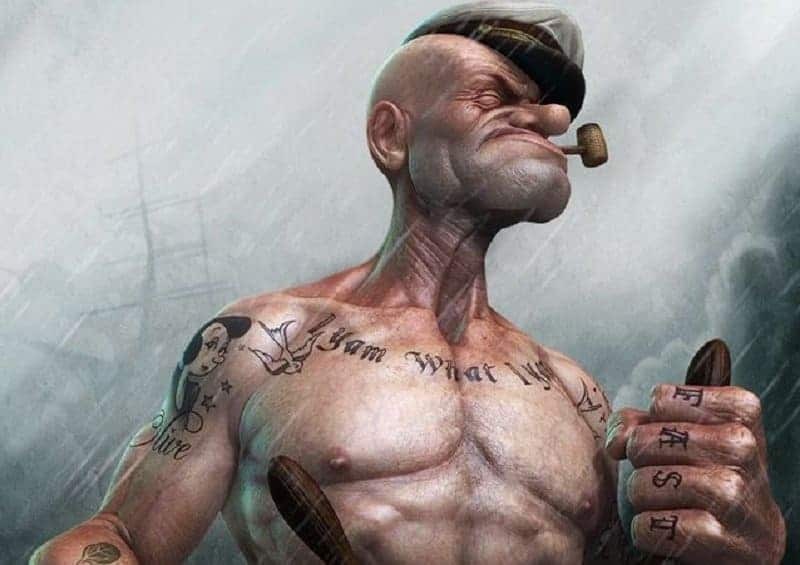 Some people, though, have taken our favorite cartoon characters and put their own unique twist onto them. Just like every other popular medium, cartoons have a whole community of artists who create their own pieces inspired by their most loved toons. While many of them are lighthearted artworks that simply try to invoke nostalgia, others are far more shocking. 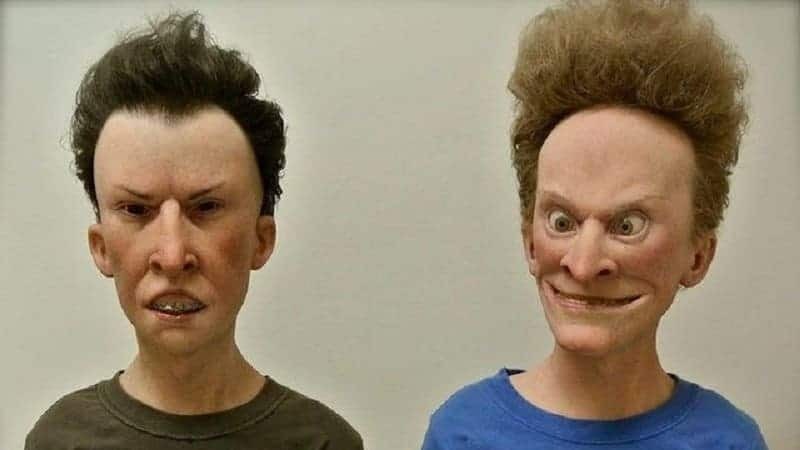 What makes many of these pieces of art all the more creepy is the element of realism that has been added to them, making them lose all of their joyous charm. 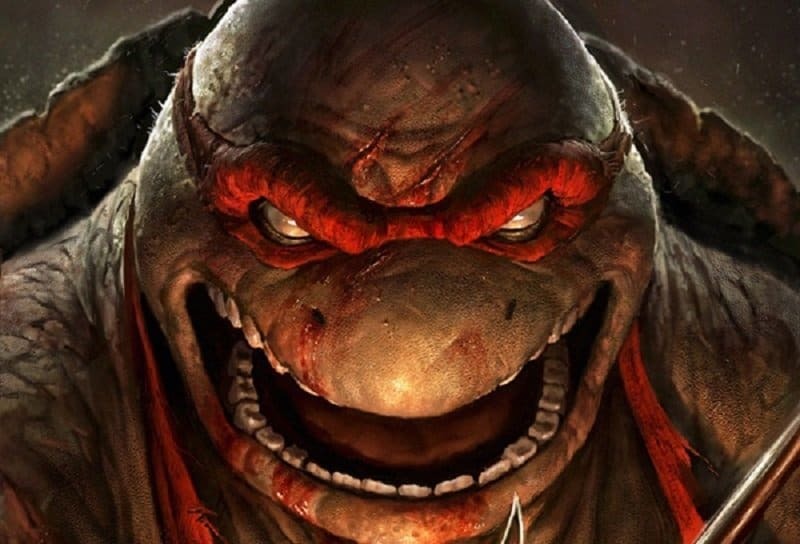 If you are prepared to have your childhood ruined and have nightmares about characters you once adored, continue on to these frankly horrifying pictures. 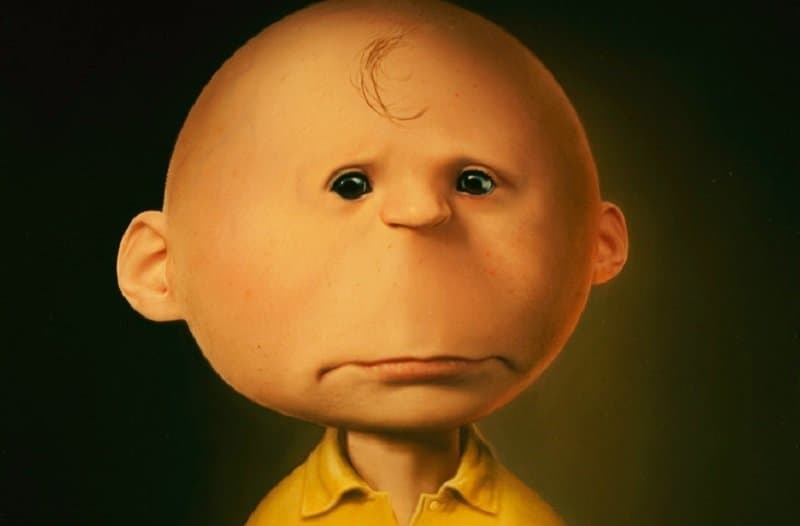 The main character from Peanuts showing exactly why he is always so nervous and anxious, by Tim O’Brien. A more realistic look at Mike Judge’s title characters from the hit animated sitcom, by Kevin Kirkpatrick. 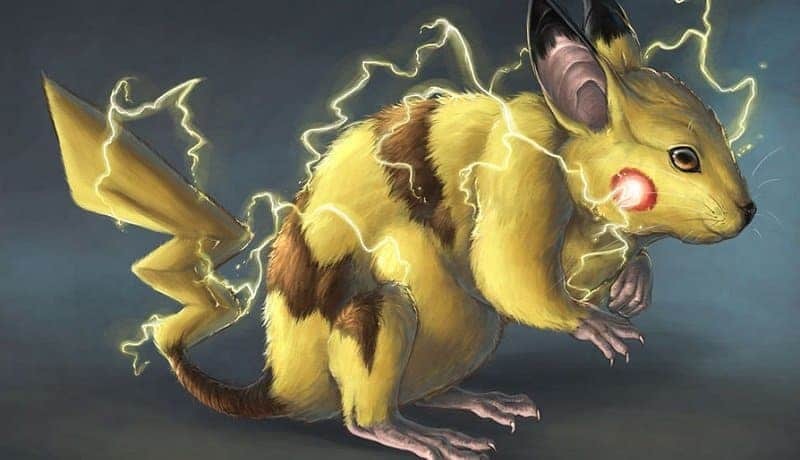 If you met this popular Pokemon in real life you’d probably not try to fight it, by Becuo. 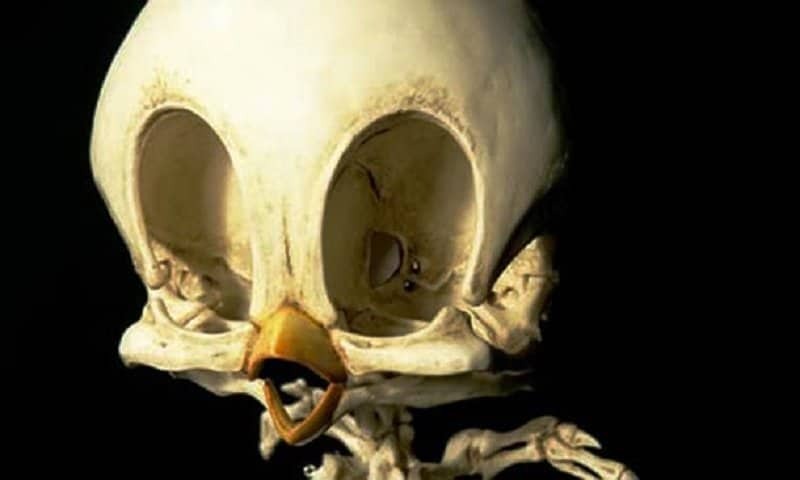 A morbid view at what Tweety bird might look like after death, by Hyungkoo Lee. 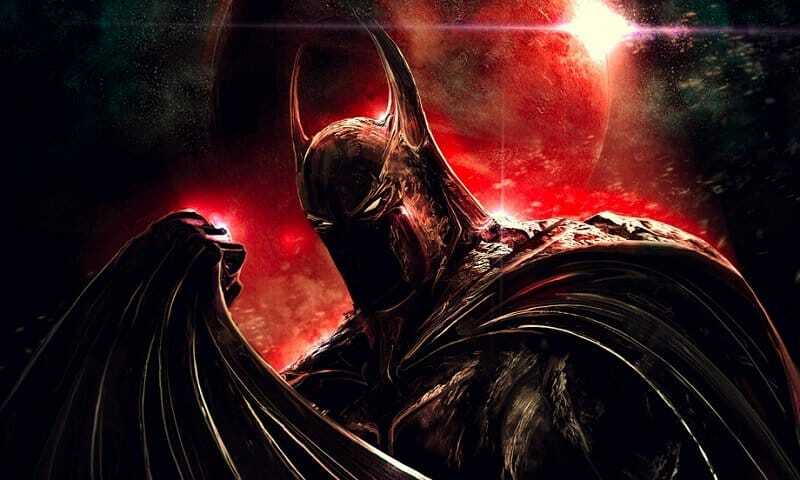 Batman is already one of the scariest heroes but the cartoons generally never got this dark, by IlkerEsen. 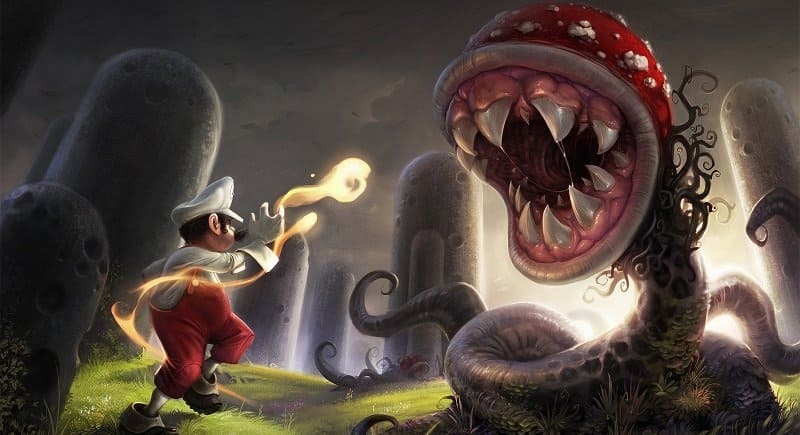 A surprisingly gritty version of Super Mario that would never appear in any game or cartoon, by Vantasy. 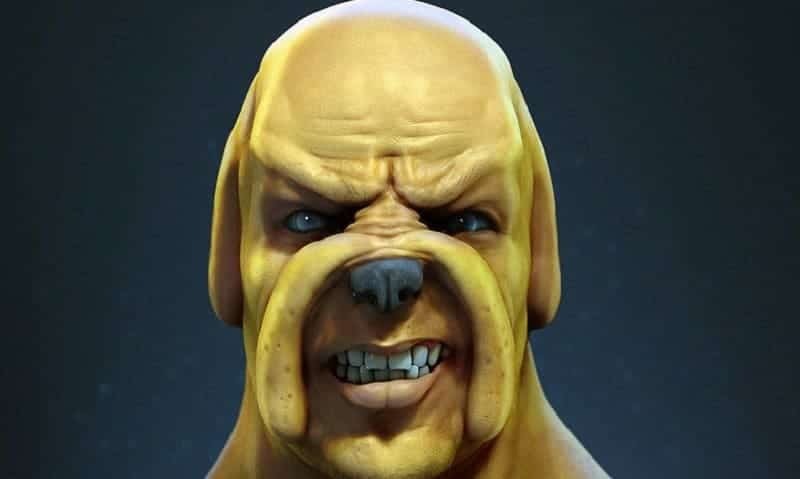 Imagine if Jake The Dog was an actual real-life dog, by Tlishman. 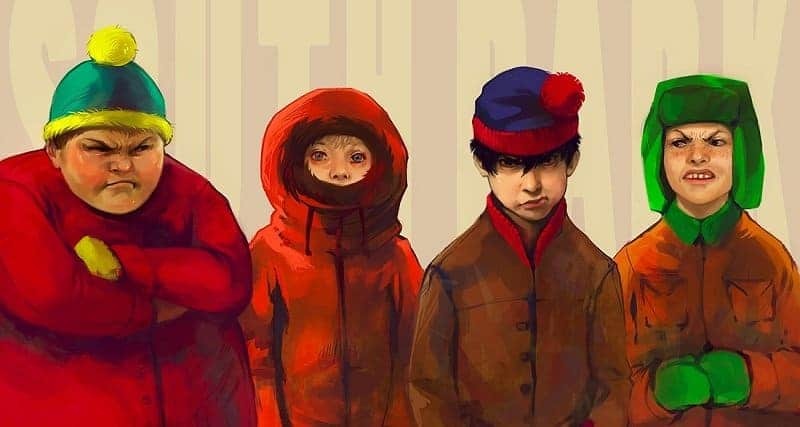 Cartman, Kenny, Stan and Kyle like you’ve never seen them before, by Akreon. 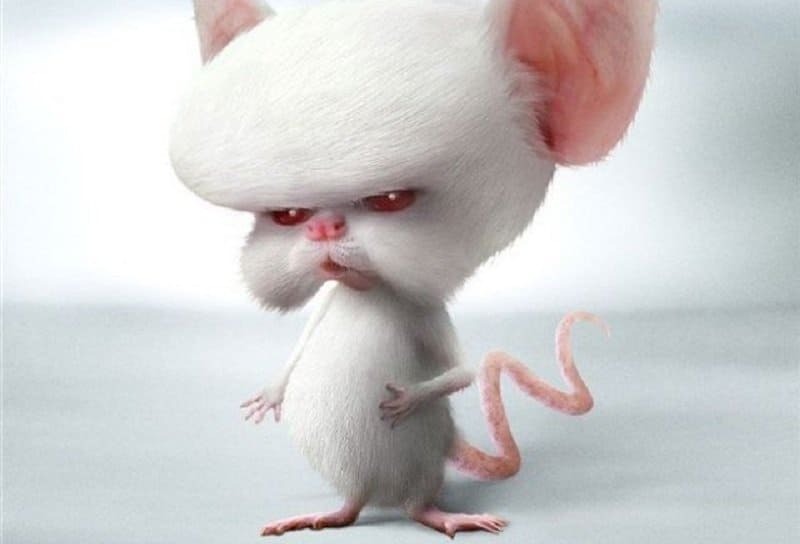 This artwork shows us what the super smart mouse from Pinky and the Brain would really look like, by SaBotagEBR. 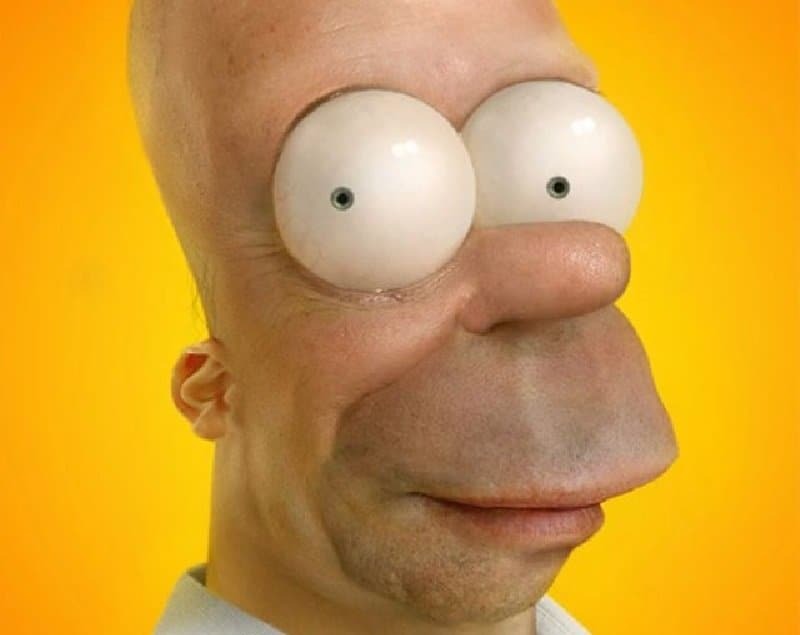 Homer doesn’t look like quite the lovable dad from The Simpsons here, by Pixeloo. 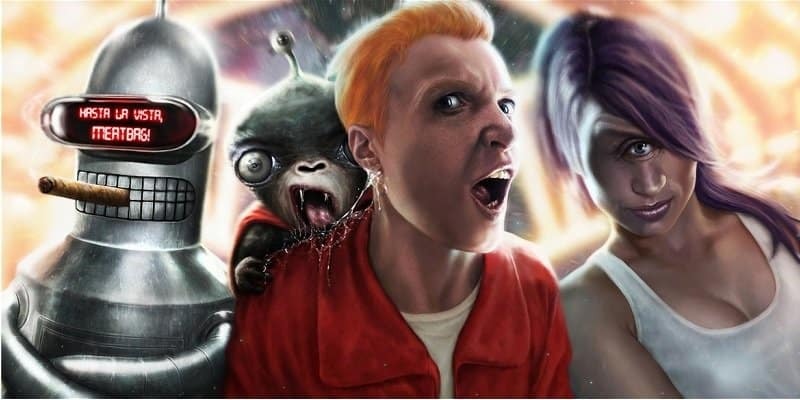 The gang from Futurama looking more fearsome than ever before, by Darey-Dawn. 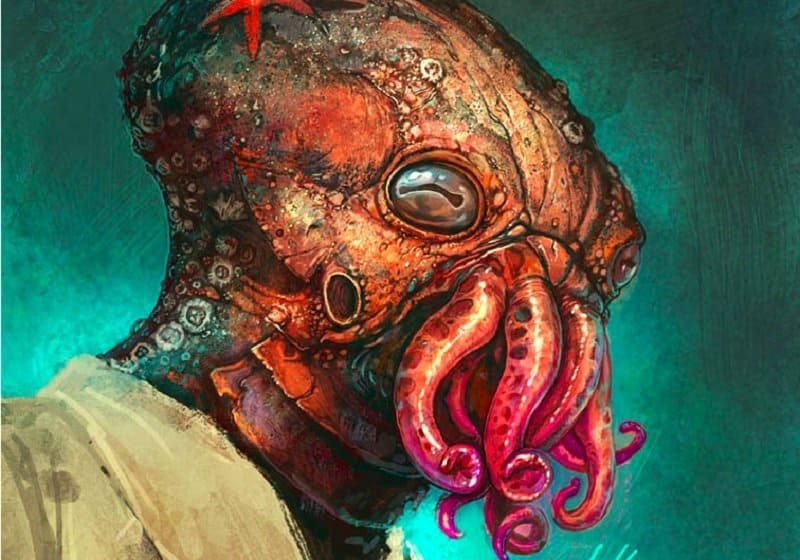 The sailor man was never the best looking character, but this is nightmarish, by Lee Romao. 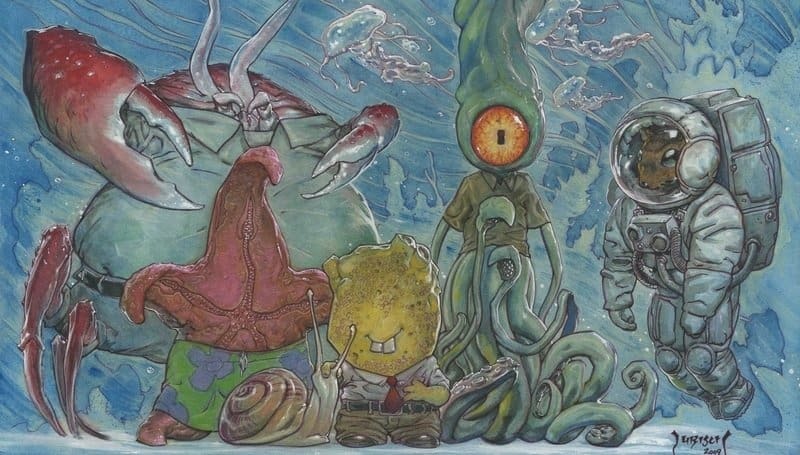 The group from the hit TV show are about as creepy as you can get, by Mikedubisch. 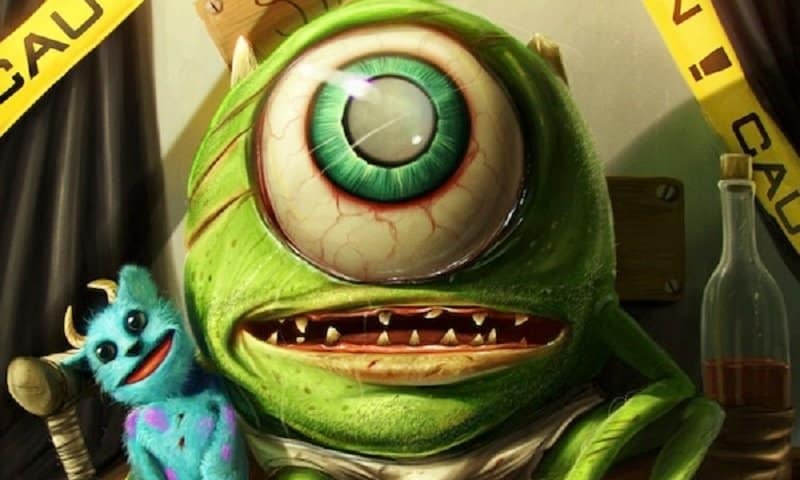 Mike just isn’t as cute and cuddly without Sully, by Dan LuVisi. 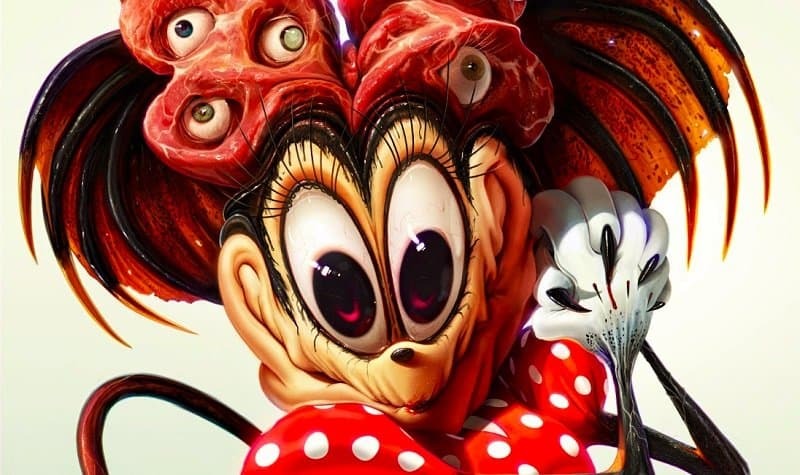 Just what did Mickey see in Minnie we can only guess, by Daniel LuVisi. 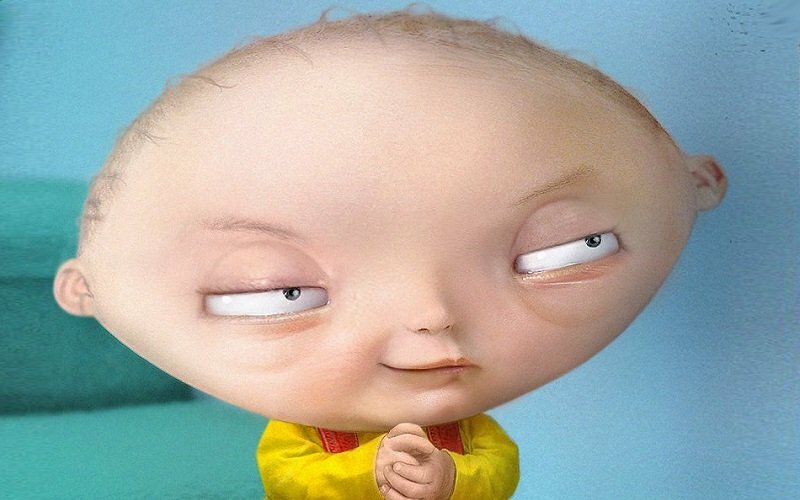 Stewie from Family Guy really does look like an evil genius here, by Pixeloo. 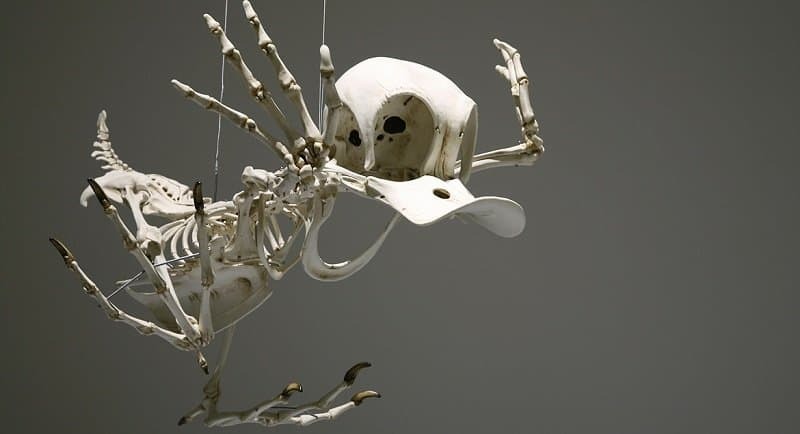 A skeleton of Disney character of Donald Duck is certainly not something for children, by Hyungkoo Lee. Living in a sewer and being trained by a giant rat can certainly take its toll, by ThatsLikeWhoa. Far from the cute sidekick to Ash Ketchum, by Hextupleyoodot. The incompetent doctor from Futurama looks like something out of a horror movie, by Tsabo6.